Climate change knows no borders. As temperatures and seas rise, ecosystems change, and extreme weather patterns affect communities around the globe, insights that help identify solutions to these challenges are being had in every corner of the world. Five undergraduate women from Harvard College spoke with the Gazette about how they spent the summer researching climate and ecological stresses in other countries and nearby. Each student exemplifies how, whether in the lab or in the field, members of the Harvard community are embracing multidisciplinary efforts to generate ways to address climate change and sustainable development. Devereaux spent the summer exploring small-scale fisheries management in rural communities on the large island of Madagascar, off southeast Africa. She cites rising populations, evolving fishing techniques, and declining fishery numbers as stresses that have caused local governments to push for increased regulations on fishing. Devereaux sought to generate a better understanding of the new fishing rules and how they can result in problems for local fishermen, based on the way they are structured and implemented. She hoped her research would fill information gaps and help explain why sustainable management is effectively executed in some villages but not in others. 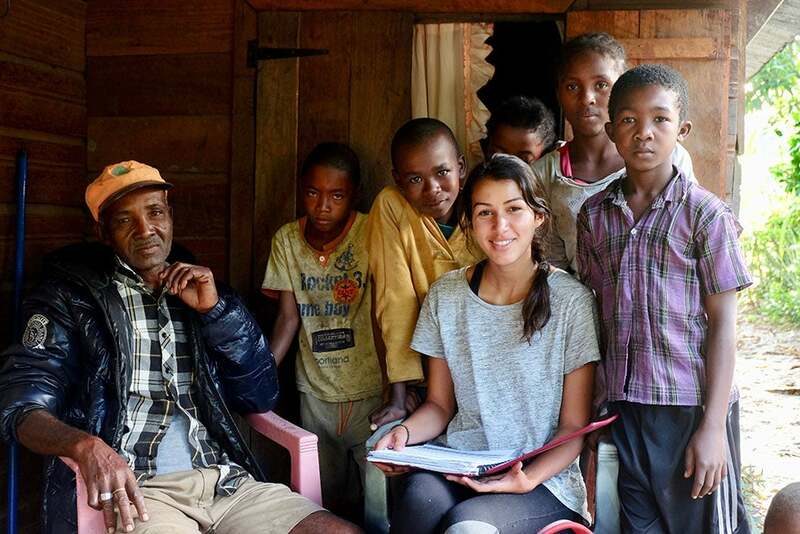 In preparation for her trip, Devereaux studied Malagasy with Harvard’s African Language Program, and while in Madagascar she conducted surveys with more than 90 fishermen in five coastal villages, with the help of an assistant. Research funded by the Harvard University Center for the Environment Undergraduate Summer Research Fund, Planetary Health Alliance, and Harvard College Research Program. 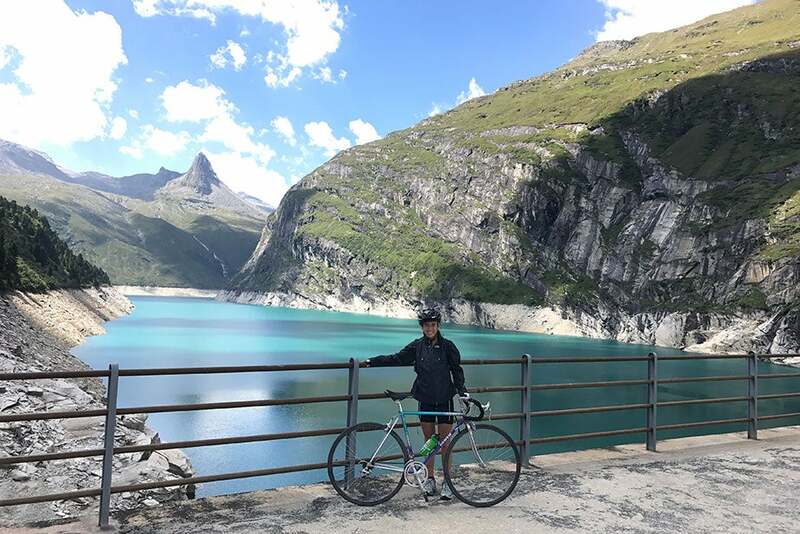 Surrounded by the majestic peaks, clear water, and natural beauty of Switzerland, Saenger spent three months conducting research on decentralized, renewable energy systems. These systems employ energy produced closer to where it will be used than energy generated and distributed via a central plant. Working with ETH Zurich’s group for sustainability and technology, she reviewed the literature on strategies and applications for renewable energy generation, and developed and analyzed a global database of clean-energy projects. The renewable projects Saenger researched ranged in scale from powering a single building to an entire island, and utilized a broad range of technologies for energy generation, conversion, and storage. She found that variations in terminology for these energy systems make it hard for the academic community to consolidate information and collaborate. Understanding these roadblocks and demonstrating the need to streamline information was one reason her internship was created. Research funded by the ThinkSwiss Scholarship and the Harvard Office for Career Services. Predicting future climate patterns based on observations in the vast and difficult-to-observe Antarctic Ocean may seem like a daunting first research project, but Chung was up for the challenge. 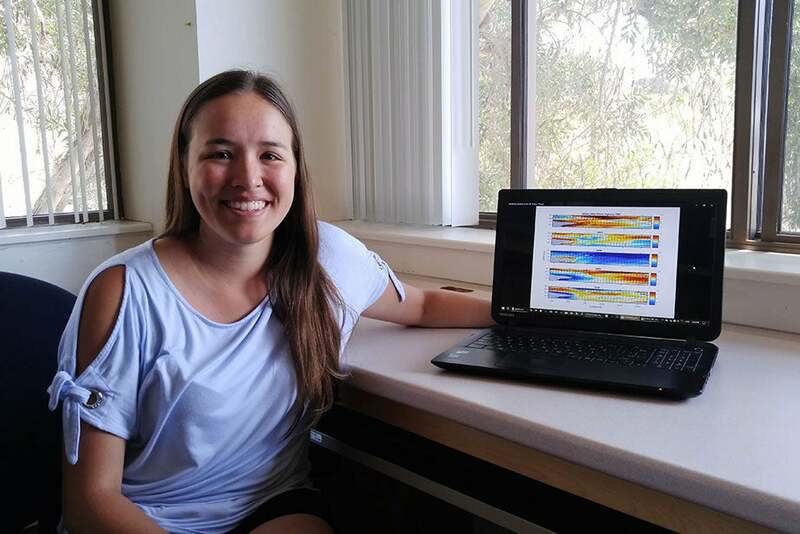 She spent her summer working on the Southern Ocean Carbon and Climate Observations and Modeling project at the Scripps Institution of Oceanography at the University of California, San Diego, to help increase understanding of how the Antarctic responds to climate change. She was tasked with quantifying the amount of ice leaving the Ross Sea, which contains the largest ice shelf in Antarctica. She found that the location and strength of a recurring low-pressure weather system in West Antarctica called the Amundsen Sea Low directly correlated with the amount of sea ice lost there. Though the Ross Ice Shelf is one of the only places in Antarctica where ice cover is increasing, likely due to the strong winds of the Amundsen Sea Low, researchers say the increased sea ice causes Antarctic sea ice to melt in the southeast Pacific Ocean. This addition of fresh water changes the characteristics of water masses that form in the region, which then travel slowly around the Earth, affecting weather and climate globally. Although strong winds alone cannot predict the amount of ice leaving a given area — ocean currents and ice thickness are also factors — this research suggests that the variability of the recurring pressure system may help explain how changes in the Ross Ice Shelf affect global ocean circulation and climate. Research funded by the National Science Foundation, Summer Undergraduate Research Fellowship, Research Experiences for Undergraduates. 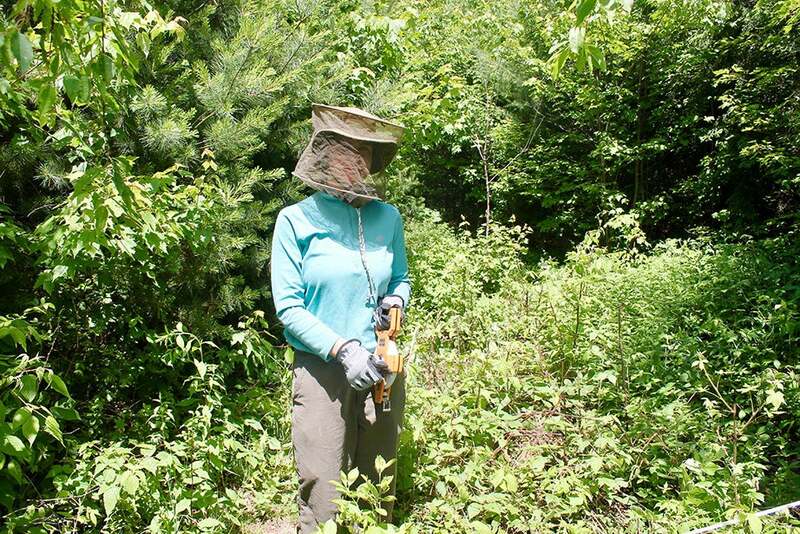 Leavens is “stressed out about climate change,” but instead of spending her summer worrying, she channeled her energy into a climate research project at the Harvard Forest in rural Petersham, Mass. Leavens spent her time in the forest measuring trees, stumps, and logs to research regrowth rates of harvested and unharvested areas, to help understand how wood-generated heat and energy affects the amount of carbon in the atmosphere. Through her measurements, Leavens was able to calculate how much carbon each area of the forest contained and how that amount is changing over time. Although this is only one piece of the wood-generated-energy puzzle, she found that wood energy can be sustainable when the wood is harvested from specific forest types and under specific management regimes. For example, in areas with only 25 percent of the trees removed, the remaining trees have less competition to grow and can recapture the removed carbon quickly. Funded by the Harvard Forest Summer Research Program in Ecology. What can microbes tell us about climate change? Li spent her summer tackling an unfamiliar topic in an unfamiliar place. 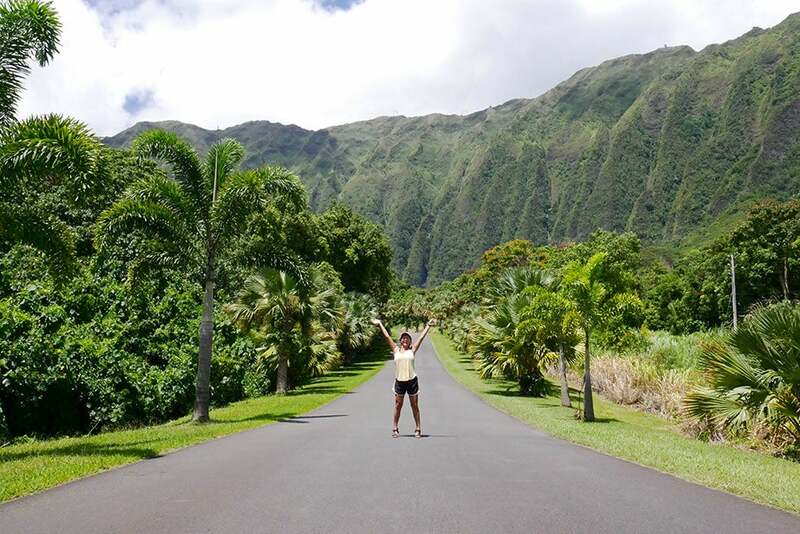 Working at the Hawaii Natural Energy Institute at the University of Hawaii at Manoa, she collaborated with a lab that is researching methane cycling in the context of climate change. She was tasked with examining the makeup of microbes, particularly whether they were methane consumers or producers, and how that makeup shifts when levels of the gas — one of the most potent greenhouse gases and a major contributor to global warming — are elevated. To accomplish this, she created a shallow water-column environment of rich sediment and brackish water, and diffused methane into the sediment bottom. Through periodic collection of samples and DNA sequencing, she found a shift in the microbial community and observed that the strong methane flux may have removed all the oxygen from the environment and depleted the methane consumers. As environmental destabilization from climate change continues to increase, there is a rising risk that deposits of frozen methane inside deep ocean sediments may melt, releasing huge quantities of methane into the atmosphere and water column. She hopes that her work examining these microbial communities and their response to such drastic methane fluxes will provide insights and spur further analysis. “It was amazing to see how much could be accomplished over a summer. Throughout my experience, I encountered unexpected road bumps, which challenged me to rely on my creative side and be resourceful, reminding me that research often is not as straightforward as we may expect or hope. I also learned the power of forming long-lasting relationships with mentors, of collaboration, and of escaping one’s comfort zone. Funded by the National Science Foundation, Research Experiences for Undergraduates.